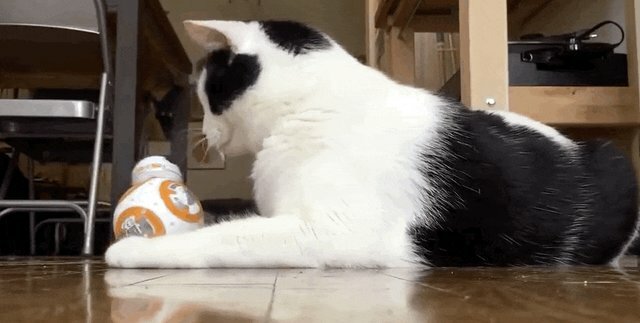 BB-8 may be able to nimbly evade the First Order, but it'll have a bit more trouble with your baffled cat. 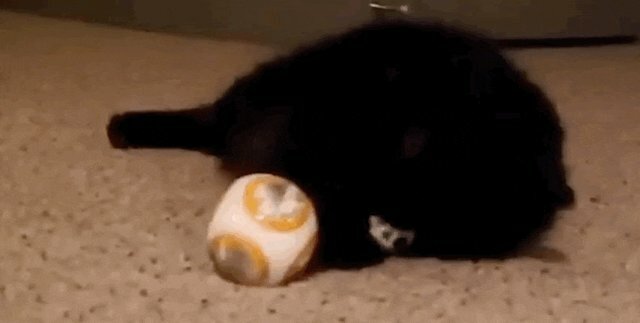 Cats across the internet, apparently unaware that the little "Star Wars" droid was one of 2015's most popular holiday gifts, have not been taking kindly to the new - and very beepy - pets in their homes. 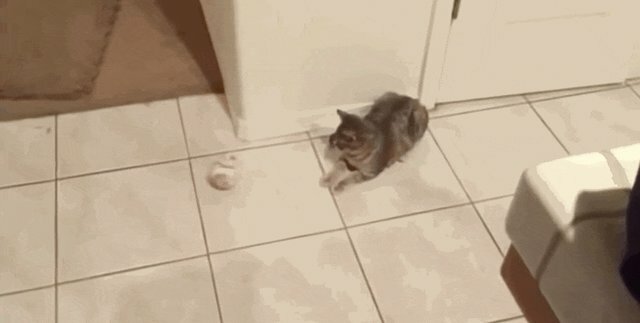 Some go for the "mid-range" approach. Some retreat - afraid of spoilers, we presume. Some ... just want to be friends? But most just want to take off BB-8's head. Huh. 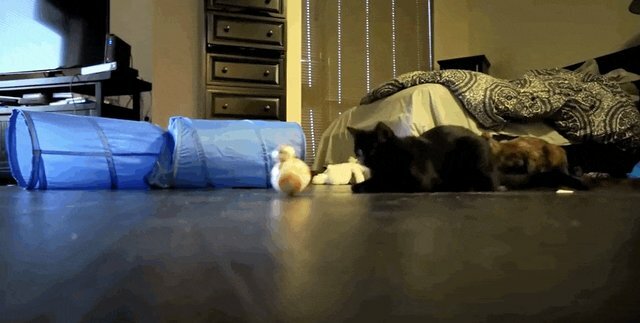 It's almost as if these cats haven't seen "The Force Awakens" yet. 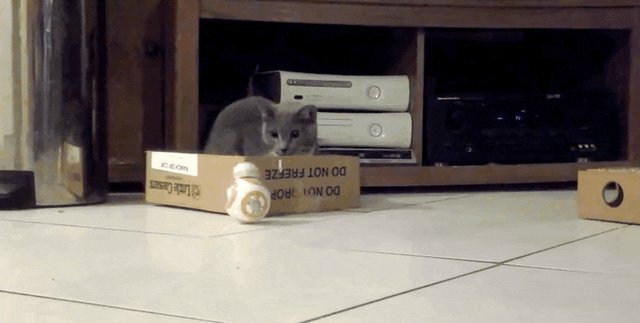 Tough luck, BB-8. Good luck in Episode VIII.